What does it mean to be FIRE? Fire monsters are thematically volatile, explosive, and indiscriminate. Leave them unattended and they will destroy themselves. Direct them towards your opponent and they will burn them to a crisp. A Bonfire Colossus hits the board effortlessly, but will only serve to impede you if you do not have your board set up. An unchecked Inferno will deal a nice chunk of damage once it gets rolling. But checking it requires nothing more than a trusty Tatsunootoshigo. Make no mistake, fire is not your ally. Fire cares only for itself. Any and all who get in the way of a Firestorm Prominence will burn. This is probably the easiest one mechanic across all attributes. It is almost harder to find a fire version of a monster that doesn’t interact with destruction. We have Brushfire Knight, Pyrorex the Elemental Lord, Blaster, Dragon Ruler of Infernos and so on. They want to be destroyed or they destroy things as part of their summoning condition. It is almost harder to find those that do not destroy. The entire Fire King archetype revolves around destroying and being destroyed, making it a great example of this mechanic. Dealing burn damage is the other obvious aspect of the fire attribute. We have a ton of stand alone monsters with burn effects of… varying quality. There are also multiple fire archetypes integrating some elements of dealing burn damage. Volcanics can chip away at the opponents life points with cards like Volcanic Scattershot while advancing their gameplan. There are also a lot of fire cards inserted into archetypes just for burn damage. For Elemental HERO there is Elemental HERO Lady Heat, Thestalos the Firestorm Monarch for Monarchs and so on. Sadly, most decks don’t go for random burn effects since winning the board and staying ahead on card advantage is more important. Konami also frequently overbudgets burn effects. This means their summoning condition and other effects are weakened to compensate for the burn effect. This has led to a lot of fire members of archetypes being left by the wayside. 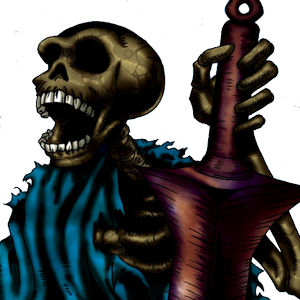 There are a couple exceptions such as Thestalos the Mega Monarch seeing some play in monarch decks. However, this is more for the discard effect than the burn. The third theme is one not so obvious at first glance. That is the theme of letting loose and just letting things get rolling. I feel as if there is no easier way to explain this than by using some examples. Fire Kings is a famously self destructive archetype with most of their effects destroying each other for benefits. If you can keep this loop of destruction going you are well on your way to winning the game. For example, destroying two Fire King High Avatar Garunix will lead to both of them being special summoned in the standby phase and blowing up the other. This sets up the next standby phase for even more destruction. Even the Fire King field spell tells you not to worry about it and get going. 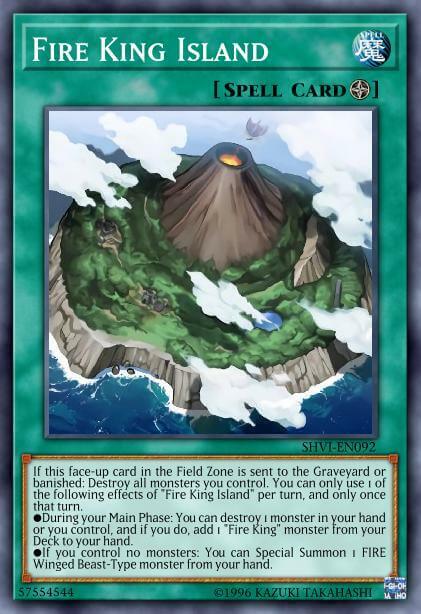 Fire King Island takes all your monsters with it when it is destroyed. But if you set everything up right, it won’t be a problem. On a similar note, Metalfoes are all about revving up your engine and going hard until someone crashes. 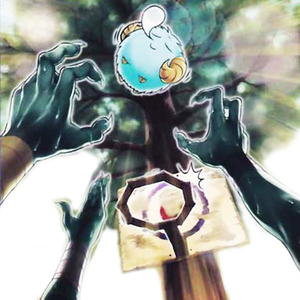 This was more true in Master Rule 3 where you could pendulum summon with fewer restrictions, but it still works today. 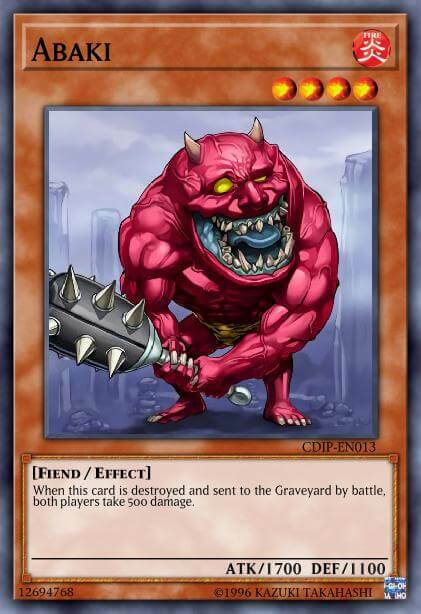 Most Metalfoes cards can destroy cards, benefit from being destroyed, or provide benefits from other cards being destroyed. Some even fit multiple categories. Metalfoes Counter lets you instantly turn a destruction into offensive pressure and on a later turn recover the destroyed monster. Metalfoes Combination is an easy target for destruction. 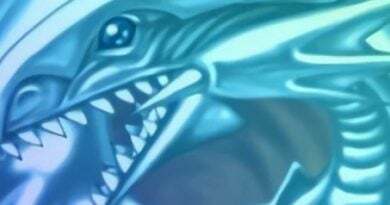 But that’s not all, as it also helps you create massive advantage and offensive pressure when you fusion summon by recurring previously destroyed monsters. The fire attribute has a lot of very simple themes, at times bordering on boring. I feel like developing more cards and archetypes on this all in theme can create a more interesting attribute rather than retraining the same mediocre themes over and over. Kickfire did not solve the issues of Backfire despite arguably doubling the effect. While destroying your opponents cards is a functional theme it is also rather bland. Destruction based removal is very common across all attributes and among the most common to have protection against. 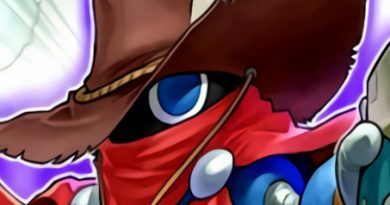 This means that this theme is not very unique and is also one your opponent comes prepared for. Lets just hope that the future brings more Metalfoes than it does Flamvells. I”m excited for fire attribute article. 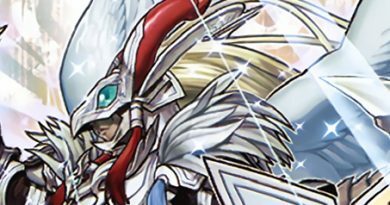 I feel like FIRE is the little child for Konami, we are the only one without 2000 ATK vanilla. I hope we got 2000/200 vanilla someday. I used to build my FIRE deck with both Kickfire and Backfire in mind but later swap them for summoning power. 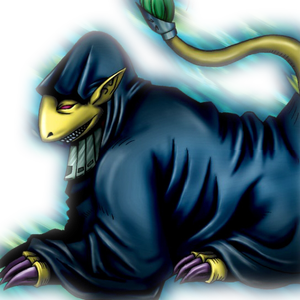 Which makes Lavall an engine instead of main monster.